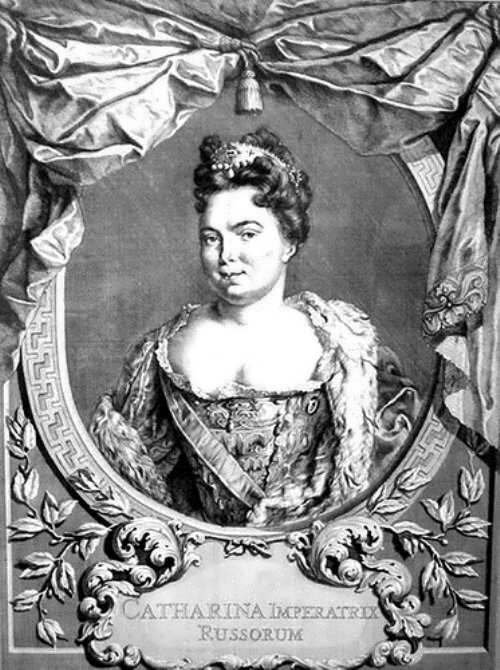 Catherine I (1684 – 1727) was the second wife of Peter I. 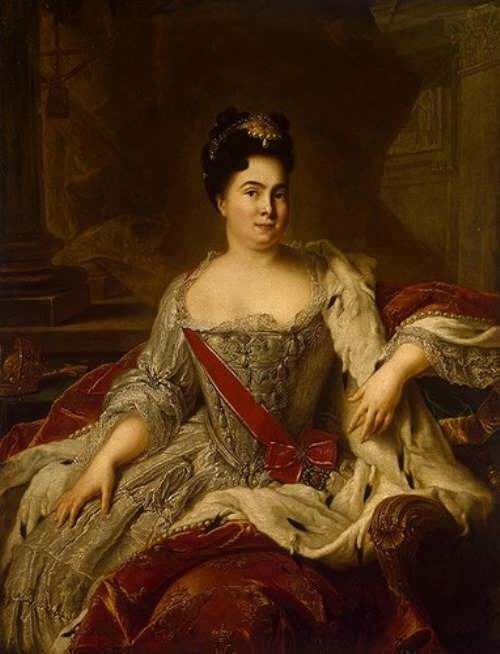 You know, she reigned as Empress of Russia for only two years, from 1725 until her death. 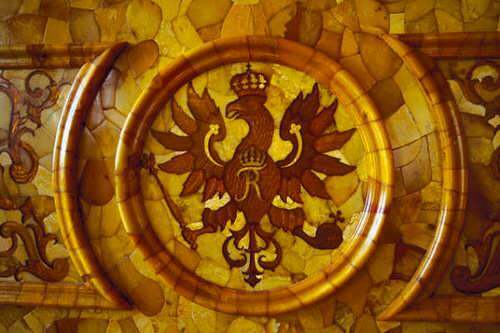 To tell the truth, Catherine took a place in the history of the Russian state as the first woman on the throne. 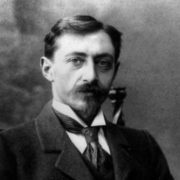 Her real name was Marta Skavronskaya. 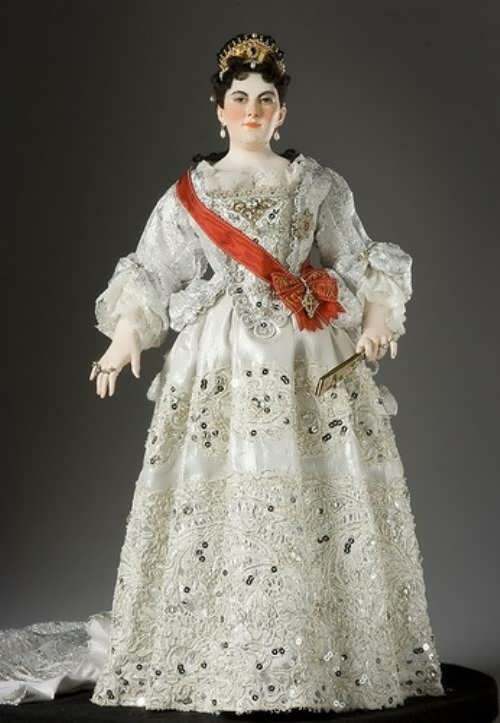 There are no documents that confirm her origins. 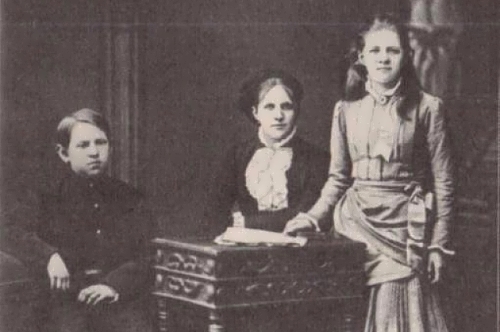 The historians say, she was born in Jakobstadt (now Jekabpils, Latvia) but was orphaned and reared by Johann Ernst Gluck, a Lutheran pastor in Marienburg (now Malbork, Poland). 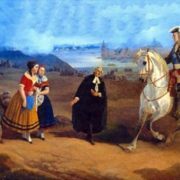 Marta’s parents died of the plague in 1684, and her uncle gave the girl to Lutheran pastor Ernst Gluck, known for his translation of the Bible into the Latvian language. 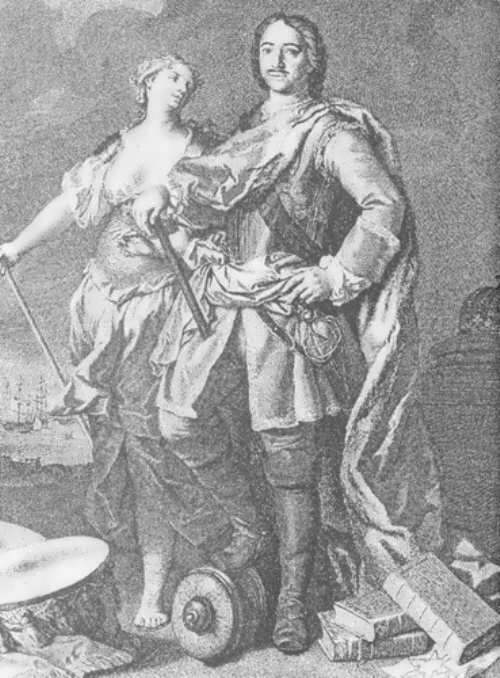 At the age of 17, Marta married Swedish dragoon named Johann Kruse. 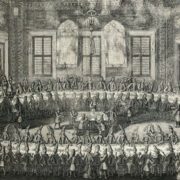 A day or two after the wedding Johann went to war. 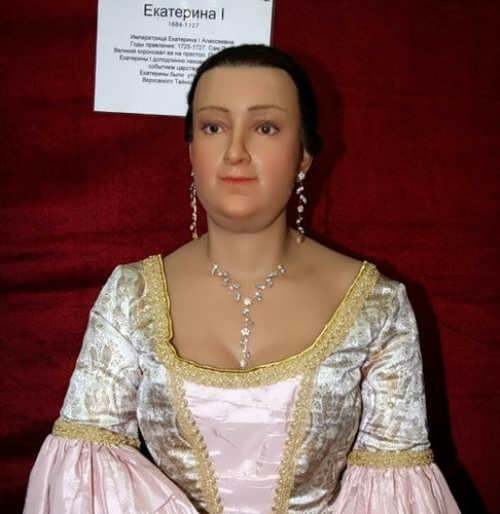 When the Russians captured Marienburg in 1702, she was taken prisoner by the Russian commander, who sold her to Prince Aleksandr Menshikov, best friend of Peter the Great. 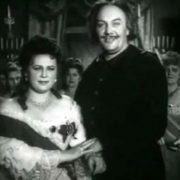 Menshikov and Marta formed a lifetime alliance, and it is possible that Menshikov wanted to procure a mistress whom he could rely on. 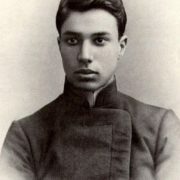 In 1703 Peter met Marta at Menshikov’s home, and shortly after that he took her as his own mistress. 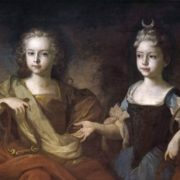 The following year the girl gave birth to tsar’s son Peter and in 1705 the second boy Paul was born. 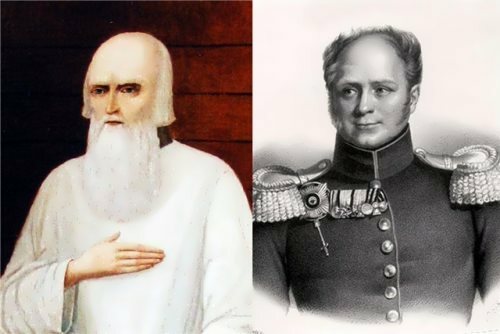 Both children died in infancy. 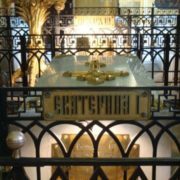 In 1705, she converted to Orthodoxy and took the new name – Catherine. 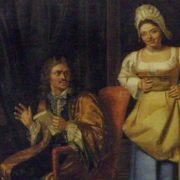 Catherine and Peter married secretly in 1707. 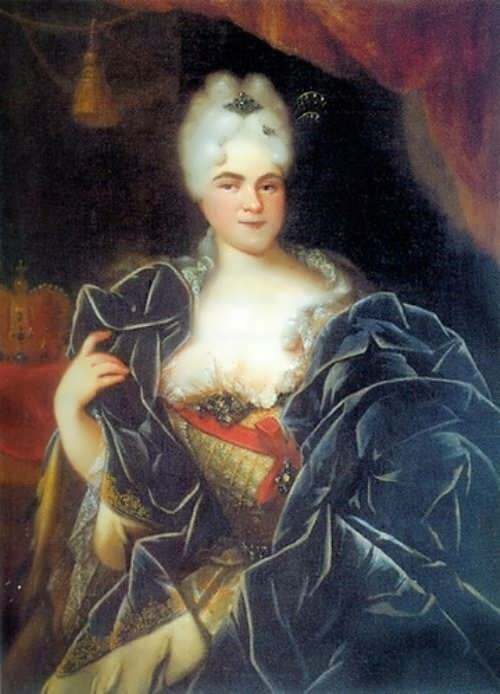 They had twelve children, two of whom survived into adulthood, Anna (mother of Peter III) and Elizabeth Petrovna (empress 1741-62). 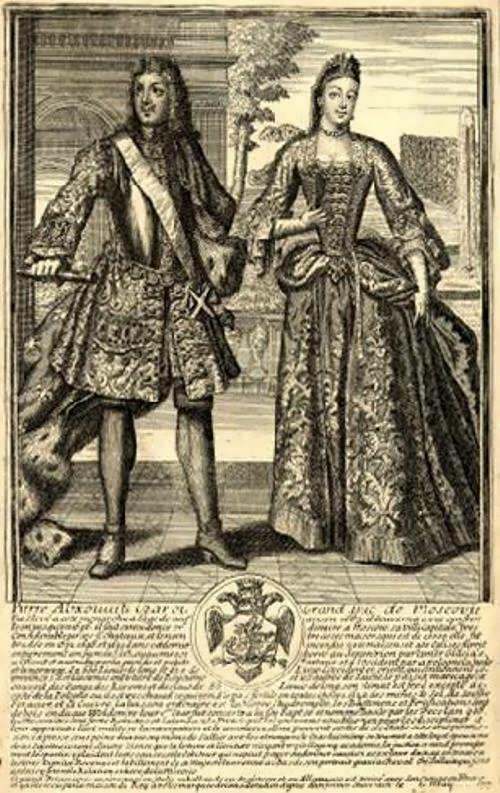 Actually, Peter officially married Catherine on February 9, 1712. 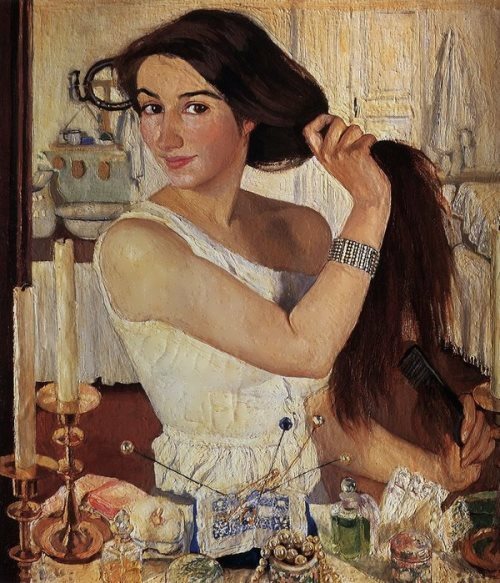 By the way, Catherine was Peter’s second wife. 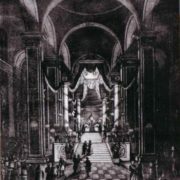 On May 7, 1724 the coronation of the Empress took place in the Assumption Cathedral in Moscow. 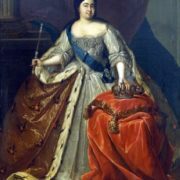 Peter died in 1725 and Catherine became the first woman to rule Imperial Russia. 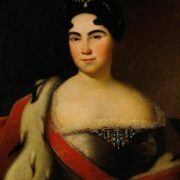 Catherine gave her name to Catherinehof (Ekaterinhof) near St. Petersburg, and built the first bridges in the new capital. 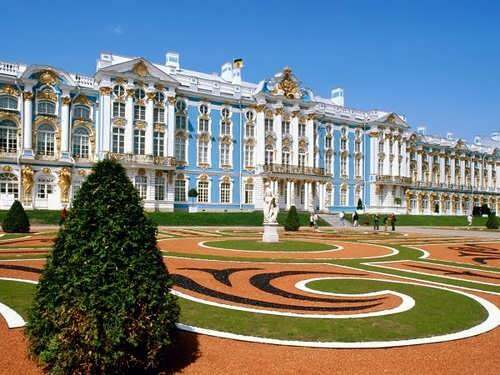 Also she was the first royal owner of the Tsarskoye Selo estate, where the Catherine Palace still bears her name. 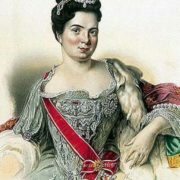 The Empress died just two years after Peter, at the age of 43, in St. Petersburg, where she was buried at St. Peter and St. Paul Fortress. 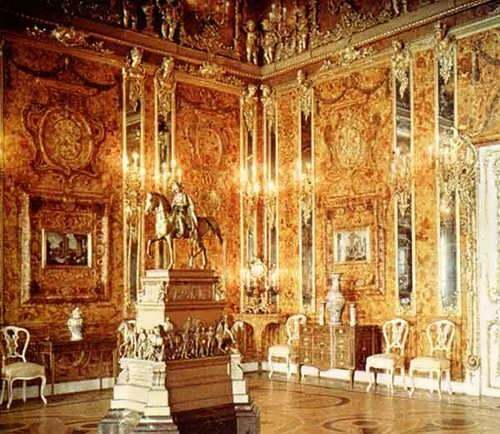 The Amber Room (Amber Chamber) is the most well-known thing in the Catherine Palace. 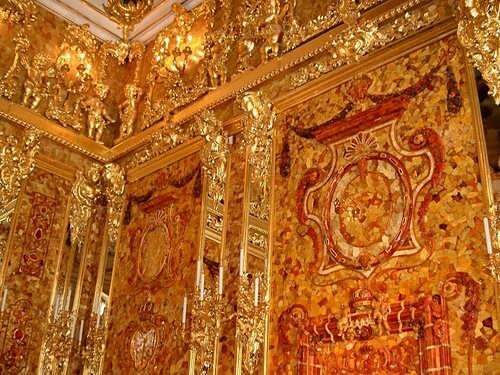 This Room is a complete chamber decoration of amber panels backed with gold leaf and mirrors. 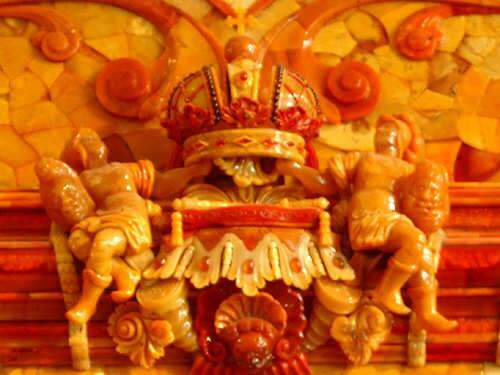 The Amber Room was sometimes dubbed the Eighth Wonder of the World, but unfortunately it disappeared during World War II, and was recreated in 2003. 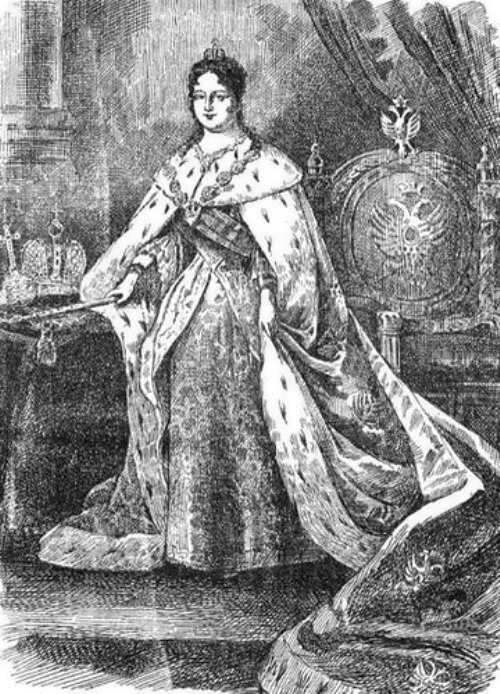 There are many books and films about the first woman on the Russian throne. 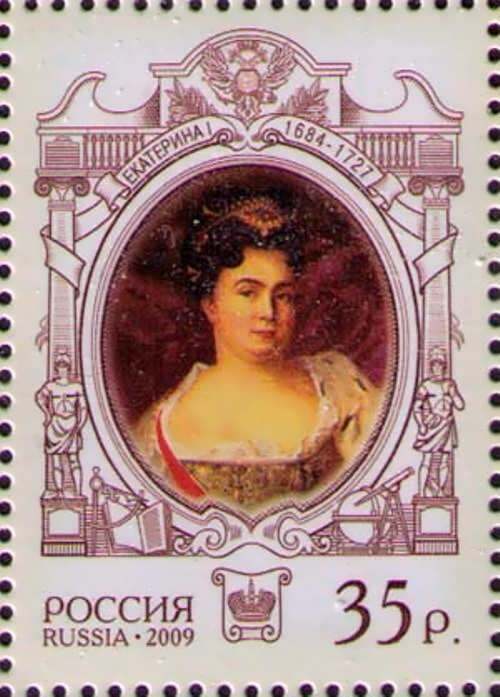 In the TV series Secrets of Palace Coups: Russia the XVIII century directed by Svetlana Druzhinina, Natalia Egorova played the role of the Empress.